Does it ever seem like your dollar doesn’t go as far as it used to? That’s because, unfortunately, it doesn’t. The reason behind this is inflation, an economic term which refers to the de-valuation of your hard-earned money. Like an irresistible force of nature, it’s a continual part of our economic system. So much in fact, that you might think there’s nothing you can do about it. The good news is that there is a way to safeguard against it. One dollar used to go a lot further — we’re talking two pounds of coffee (in 1808), four pounds of sirloin steak (in 1913), and an ounce of silver (in 1960). In 2016, it gets you about one-third of a Starbucks venti-sized cup of coffee. That’s inflation. This reality makes you wonder how pricey things will continue to get (particularly once you’re retired and on a fixed income). But instead of getting anxious, you need to get prepared. When it comes to guarding against inflation, all investments aren’t created equal. While certain investments might seem promising, the reality is quite different once inflation is factored in and what you thought would net you a profit can even end up being sold at a loss. This defeats the entire purpose of investing! Therefore, you need an investing strategy designed to maximize your profits, by guarding against inflation. But you can’t wage a war against inflation without the right weapons. As inflation refers to a decrease in your buying power, an inflation hedge— in investing—protects you from it. An inflation hedge typically involves investing in an asset expected to maintain or increase its value over a specified period of time. That’s why real estate is considered a hedge against inflation, since home values and rents typically increase during times of inflation. 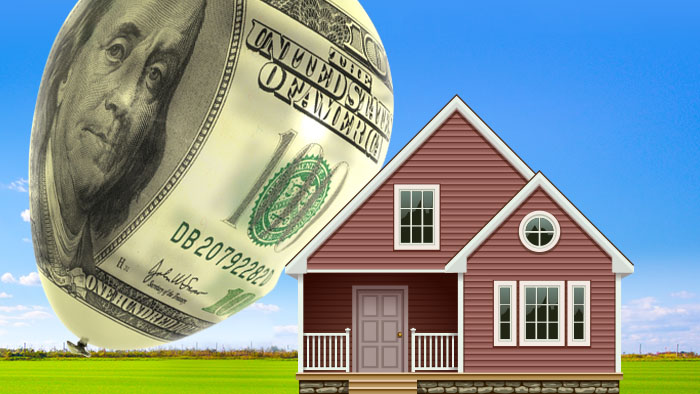 So if you need a weapon at your disposal to fight inflation, you should invest in real estate. 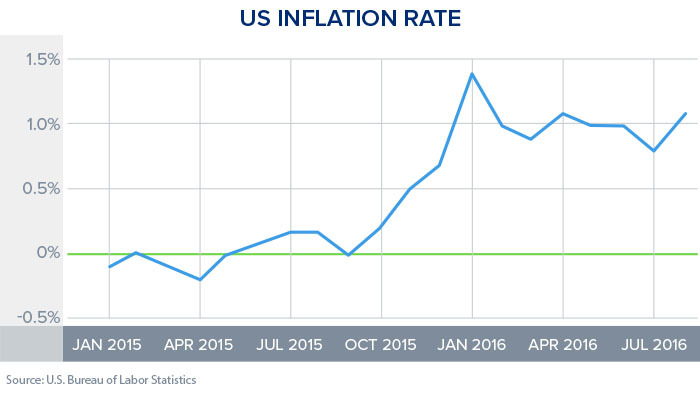 While the inflation rate took a dip in 2015, it rose from 0.7% to 1.1% this year (usinflationcalculator.com). CNBC cautioned on the likelihood of a rising inflation rate as far back as last year, when they quoted Fed Chair Janet Yellen as stating that an interest rate hike was a “live possibility” and that “the economy would grow at a pace sufficient enough to generate a return inflation to a 2% inflation rate (which is the Fed’s target).” What this all means for you is that you need to take protection against inflation seriously and invest in real estate. Guard against the rising inflation rate and ensure yourself a more stable future by capitalizing on inflation-hedge investments like residential rentals. We’ll show you how. Schedule a consultation today by calling 888-276-0232.